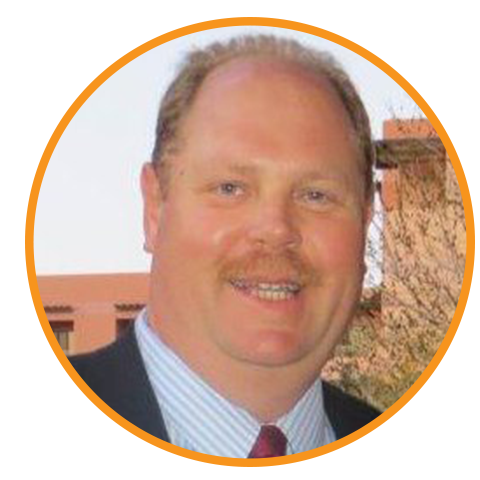 Bob Boerner, President of Culligan Southwest, Inc., co-owns and operates with his sister, Kristi Stanford, four Culligan dealerships in Texas. He has been involved with Culligan since1977, learning the business from his father, Gib Boerner, and helping to carry on the Culligan tradition from its first dealer, his grandfather Wilbur L. Walton. Bob has been involved in theTexas WQA for many years, serving as its President in 1996-97and currently serving as its Legislative Co-Chair. He servedon the WQA Board of Directors for 9 years and continues his involvement with them in various capacities. Bob and his wife, Debrah, have a daughter, Holly, who recently completed a Masters degree at the Harvard Graduate School of Education. Robert (Bob) Ruhstorfer began his career in the water treatment industry in the 60’s working for his father in the family business in Marlette, MI. (Yes it is a small world, the Miller family were their neighbors!) His dad often told him; “Bob, if a job is worth doing at all, it is worth doing right.” This has been Bob’s guiding philosophy in business. He virtually worked his way up through the business by working at every job there is. Starting off as an installer’s helper and delivering salt to eventually running the family business. In 1984 he went on to work for a major water treatment manufacturer in Chicago not far from the Culligan headquarters. 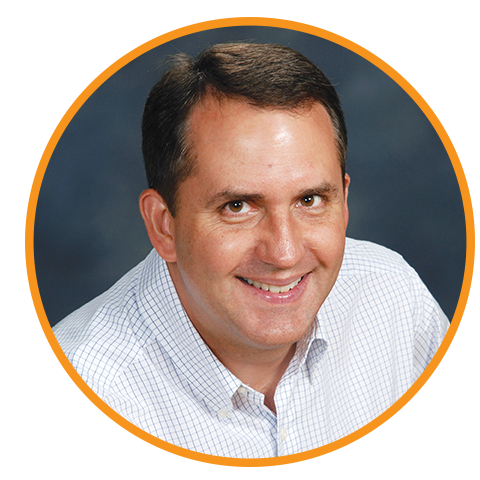 First as a Regional Manager in the Great Lakes Region then as National Sales Manager and in 1998 he became its President. He has also served as President of the Water Quality Association, 2002-2003 and currently serves on the Board of Directors of the Water Quality Research Foundation. In 2007 Bob was awarded WQA’s International Award of Merit and in 2009 he was awarded their Lifetime Achievement Award for his service to the industry. He resides in Glen Ellyn, IL with his wife Joannie (when he isn’t in Texas) and has five children and six grandchildren. In July 1991, Chuck joined the Driessen Family business that consisted of 8 franchises in MN, IA and IN. For 14 years prior, he held various financial positions with Medtronic, SooLine RR and the FDIC. During college and high school summers he worked for his father, Gene, helping out wherever needed in the Owatonna and Waseca locations. 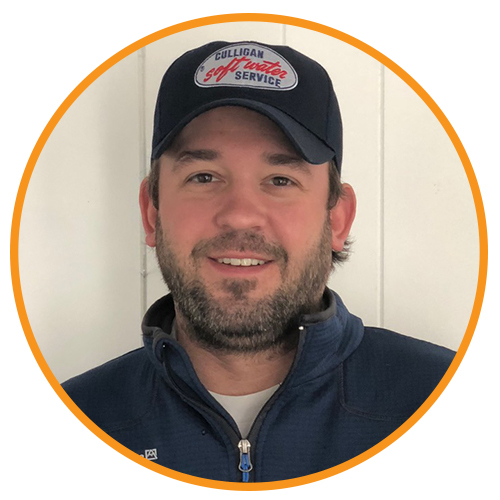 Since joining Driessen Water in 1991, Chuck has worked closely with his brother Dan to grow the family businesss, which today consists of 21 locations in MN, IN and TX. As CEO, Chuck’s work focus is long-term strategy, growth and the business/family relationship with 17 family owners. In 1980, Chuck and Kris were married. They live one hour south of Minneapolis/St. Paul in Owatonna, MN and have three children; Claire (30) married to Justin Terrones, Franklin (28) and Olivia (26); two grandchildren: Lola (4) and Brody (2); and three dogs Thor, Ernie and Izzy. Chuck’s hobbies are restoring his wooden boat, sailing, and hanging out at his cabin in northern MN. Executive Vice-President of Cleanwater Corporation of America, operating dealerships in Marlette, Michigan; Allegan, Michigan; Port Huron, Michigan; Flint, Michigan; La Crosse, Wisconsin; Brighton, Colorado; and Anderson, Indiana. 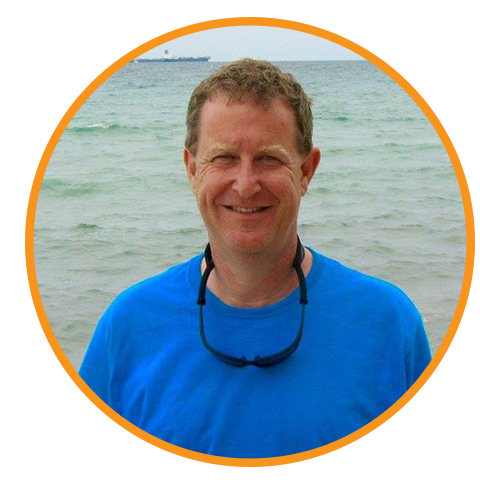 He is a third generation Culligan Man having served as director of the Tri-State Chapter of CDANA, Past President of the Michigan Culligan Association, and past president of the Michigan Water Quality Association. Has served as the Michigan Regent to WQA (CWS-V), Secretary/Treasurer of Michigan Culligan Association, and is a member of the Culligan One 20 Group. 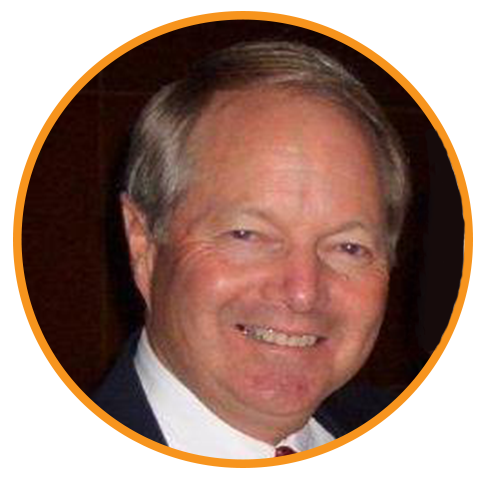 David has been on the CDANA Board since 2008 and is currently serving as President. David and wife Carla reside in Marlette and enjoy time with their two children. 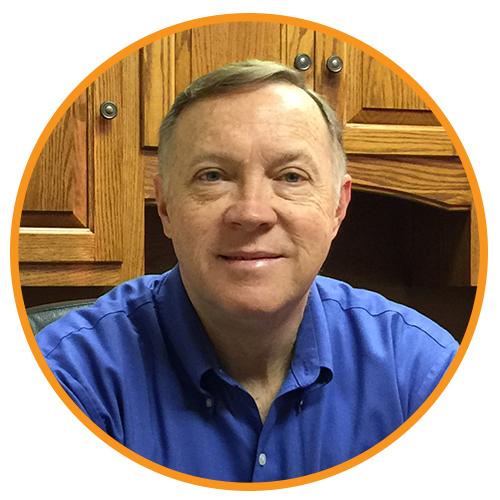 Steve began his career as a Culligan Man in 1986 when he was hired as a sales representative in the Kendallville, Indiana dealership. In 1992, he was promoted to Sales Manager. In May 1999, Steve purchased part ownership in the dealership being promoted to Vice President/ General Manger. In April 2003, Gibson purchased the remaining interest of the company and became sole owner. Since then, the dealership has purchased additional Culligan dealerships and competitors. Gibson has served as President of the Tri-State Culligan Dealers Association serving Indiana, Michigan and Ohio. He has also served as President of the Indiana Water Quality Association (IWQA). Presently, Gibson serves as Chairman on the Culligan Marketing Sub Committee (MSC). Hugh Grout, President of Eastern Ontario Water Technology LTD, co-owns and operates 6 Culligan dealerships located in Eastern Ontario and Western Quebec. Hugh holds a Bachelors of Arts Degree majoring in economics. Hugh is a 3rd generation Culligan Man who has been involved in this family-owned and operated business since 1982. Over the past 9 years, Hugh has sat as the Canadian Representative on the Culligan Dealer Advisory Council, where he served as the New Products Task Force Chairman. Hugh currently resides in Navan, Ontario with his four children, ages 16 to 21. A Second generation dealer, Ben grew up int he dealership banging tanks, sweeping floors, delivering PE tanks to basements throughout northern Utah, and wondering how anyone could describe a 160 lbs. tank as 'portable'. After high school and telling his father 'to hell with it, I'm not doing this any more' he moved to Wyoming for a couple years before returning to get his BS degree from Utah State University. Working his way through college on the 7-year-plan, after graduation he was set for a final interview in Crested Butte CO when his Dad called and the conversation began about him buying the dealership. Ben owns and operates one small dealership in Logan, UT. An avid cyclist, involved in various community groups, Ben has served on the SAC, DAC, C&I, and probably others, and encourages all dealers do the same! Cameron is President of Culligan Quality Water of North Central Ohio. The dealership is located in Mansfield, Ohio and services 5 counties in the North Central Ohio area. In 1992, Cameron earned a BS in Criminal Justice from Tiffin University and graduated from the Tiffin University Police Academy. 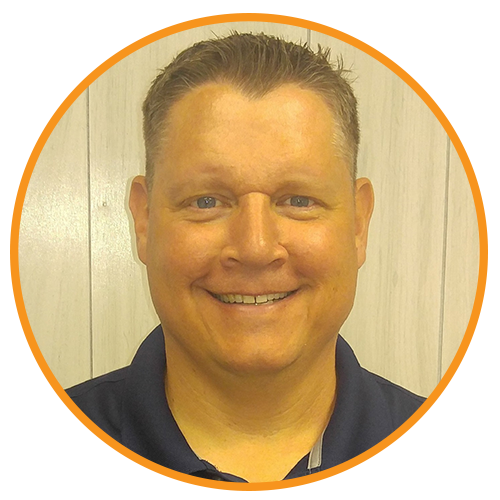 He is a 2nd generation Culligan Man and started working for his parent's dealership in 1993 as a manager of an office in Medina, OH. Soon after, he moved to Mansfield, OH and became the office manager. Over time, he moved into the role of Operations Manager and Controller which included performing all the accounting duties of the company, which at the time also included the Wooster, OH franchise. 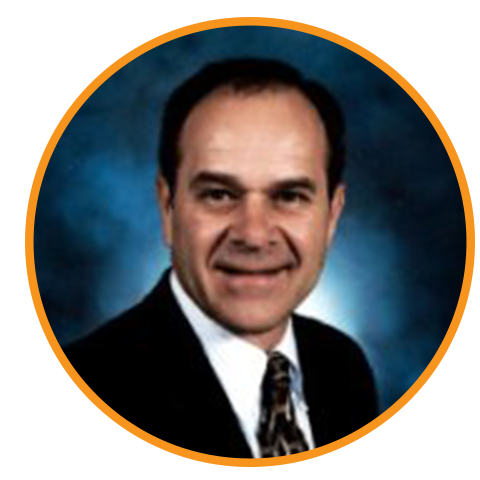 In 2000, he served as President of the Culligan Tri-State Dealers Association, which is now a chapter of CDANA. In January 2016 he and his wife Traci, purchased the Mansfield Franchise from his parents Donald & Roberta Karger. His wife and business partner, Traci, helps with marketing plans for the business. Cameron and Traci live in Mansfield, Ohio with their two sons, Addison (16) and Aidan (11). Cameron is an avid home brewer and belongs to the Mansfield Home Brew Club. He also loves hunting and camping. 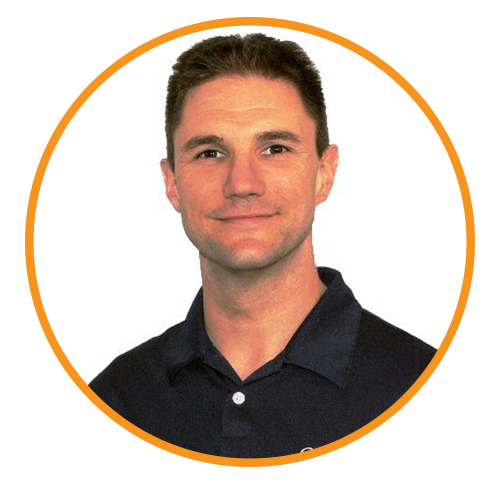 Mike began his Culligan career as a Route Salesman for the Hall’s group in 1997 in Wichita. During his time in the Hall’s group Mike held several positions including General Manager first in Joplin, MO then in Rogers, AR. Being a NY native, Mike left Arkansas in 2007 to manage Doug Windover’s dealerships in Endicott, NY, Syracuse, NY, and Scranton, PA., eventually purchasing them in January 2012. Don is a second-generation Culligan dealer and operates two dealerships in two states, Wisconsin and Illinois. After graduating from University of Wisconsin- Whitewater while also serving in the Wisconsin Air National Guard, he took a position in the insurance industry. In 1980, he returned to the water treatment business. He purchased the Union Grove dealership in 1985. Don has served as President of the Water Quality Association of Wisconsin, Culligan Dealers Association of Wisconsin, Union Grove Chamber of Commerce and is currently on other local boards. Don has served on the DAC as the Wisconsin Representative, as the SAC Chairman and as the Commercial Subcommittee Chair. Don is currently President of CDANA. Don and his wife, Cherie, have three children, Heather, Matt and Luke. John started work at Culligan in 1969 immediately following his graduation from McMurray College in Jacksonville, IL. 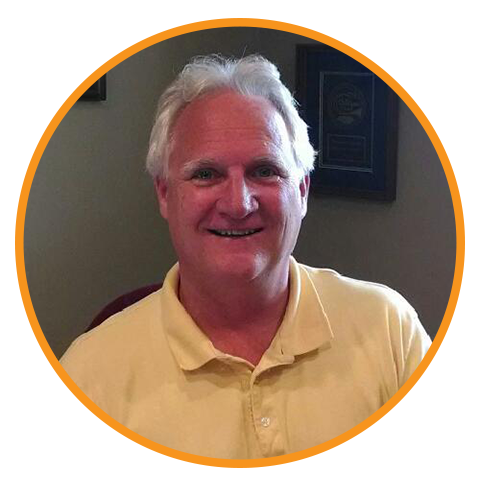 John has worked in various facets during his career at Culligan – Office Manager, Administrative Vice President, and now President. Culligan Water Conditioning of Minnetonka is owned and operated by John Packard. The company is comprised of 30 dealerships (Minnesota, Iowa, Arizona, Illinois, New York, Missouri, Wisconsin & Pennsylvania) and Unco Data Systems, Inc. which provides the water treatment industry with software and data processing services. The company’s goal is to continue to expand its products and services in the water treatment industry in both Household and Commercial Industry locations. In addition to his commitment to Culligan, John has also served many other organizations. Some of these roles include: President of the Water Quality Association, Freshwater Foundation President & Board of Directors, Minnesota Better Business Bureau Board of Directors, Water Quality Association Board of Directors and Board of Governors, President of the Minnesota Water Quality Association, and President and Board of Directors of the Minnetonka/Plymouth Rotary Club. 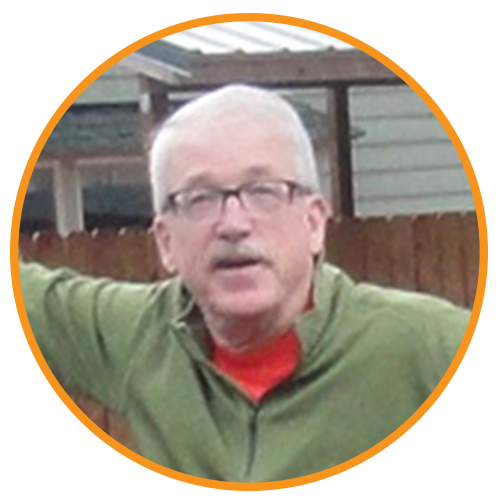 John is very active in the community and also enjoys spending time with his wife and two children.